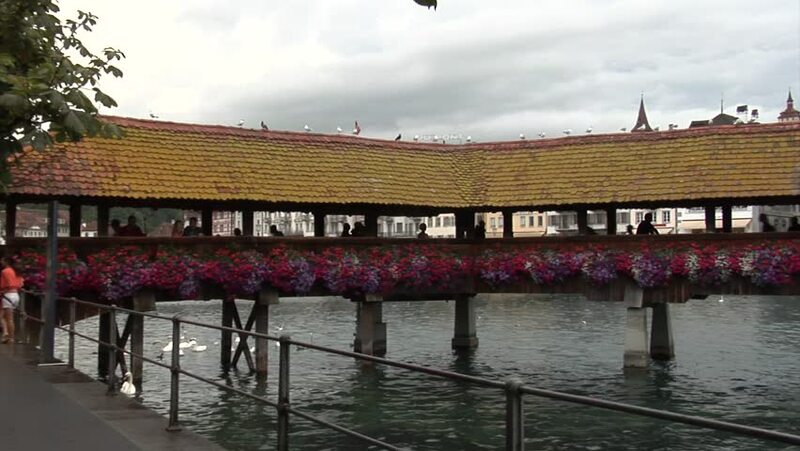 4k00:17The famed Kapelbrucke bridge in Lucerne, Switzerland filmed on a gorgeous sunny day. The river Reuss gently rolls below and the sky above is a bright blue. 4k00:18Bridge Saint-Pierre of Toulouse, France passes over Garonne and connects place Saint-Pierre to hospice of Grave. It is deck with steel deck, completely rebuilt in 1987.
hd00:17ANNAPOLIS, MARYLAND, USA - APRIL 12, 2013: Tourists shop along the waterfront in historic downtown Annapolis, Maryland, USA, the state capital, dome visible in the background, on April 12, 2013.